On Privaira that’s where the experience begins! 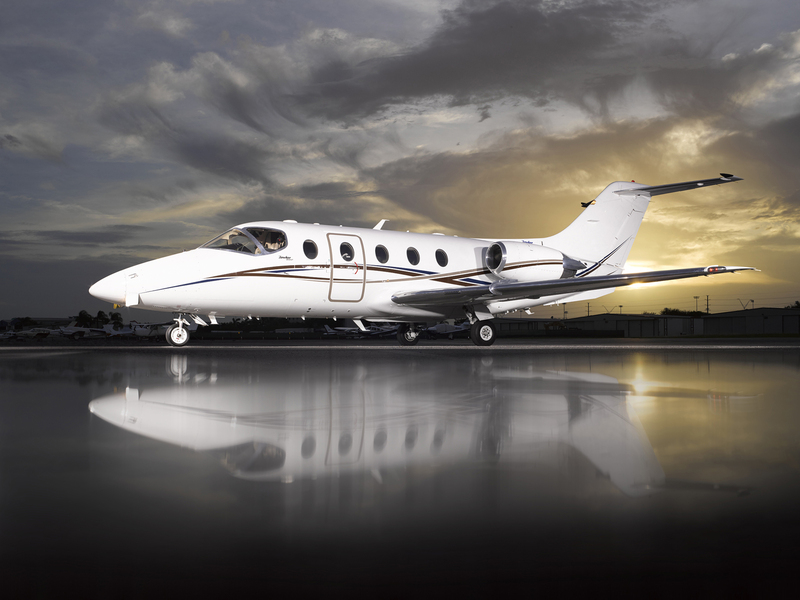 Privaira Private Aviation Company focuses on distinctive individuals and companies who fly private. With Privaria, you get peace-of-mind with solutions for private jet charter, aircraft management, and airplane maintenance. 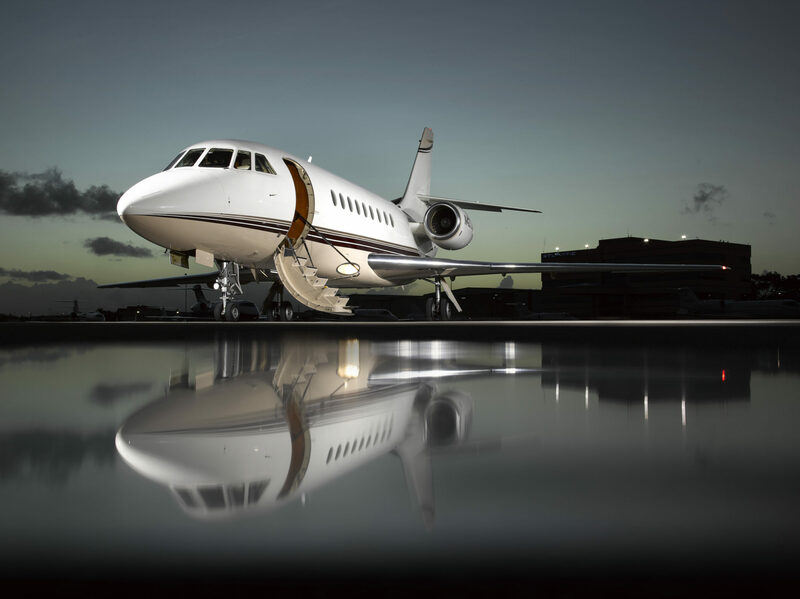 Privaira provides air charter with our own aircraft fleet and we have access to a worldwide fleet of private jets. 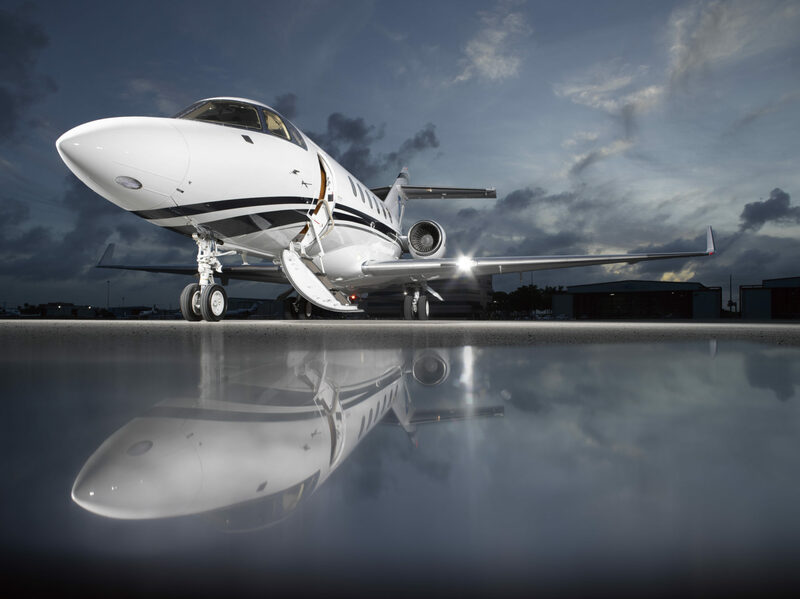 We offer aircraft owners turn-key private jet management solutions that protect the investment and value of their aviation asset. Flying private has distinctive advantages, and that’s where the experience begins. At Privaira, we know that developing lasting relationships is reliant upon putting your interests first. Travel is personal and everyone is different. By keeping your travel needs in mind, Privaira gives you the private jet flight solution you want with the advice you need. You will have what you want, your way. We want to make flying great again. 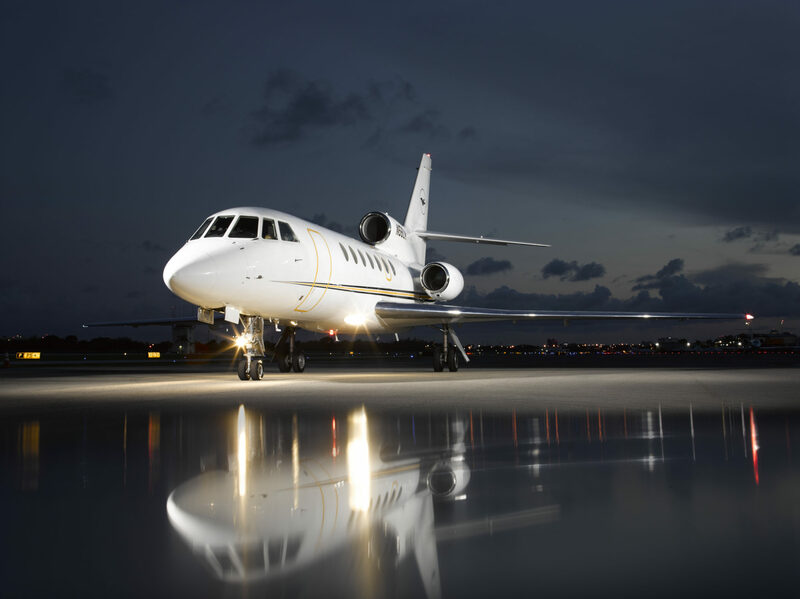 Whether you’re looking to charter a jet or hire aircraft management, Privaira makes your experience unique. 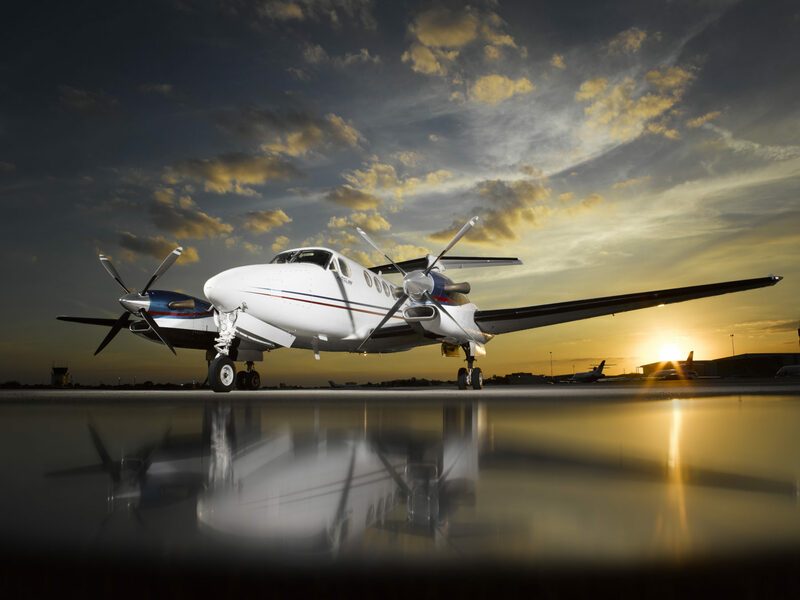 Our team of professionals is focused on preserving the value of your aviation asset. We manage your aircraft in the most cost effective manner and provide asset optimization solutions. Privaira has made it easy to fly at a moment’s notice without upfront fees and long term commitments. Call 1.844.778.2472 or fill in the form and we will contact you with a trip itinerary and quote. We guide you through the entire aircraft selection to find you the aircraft that meets your specific travel requirements, and we assist you with all the ins & outs of the purchasing process. 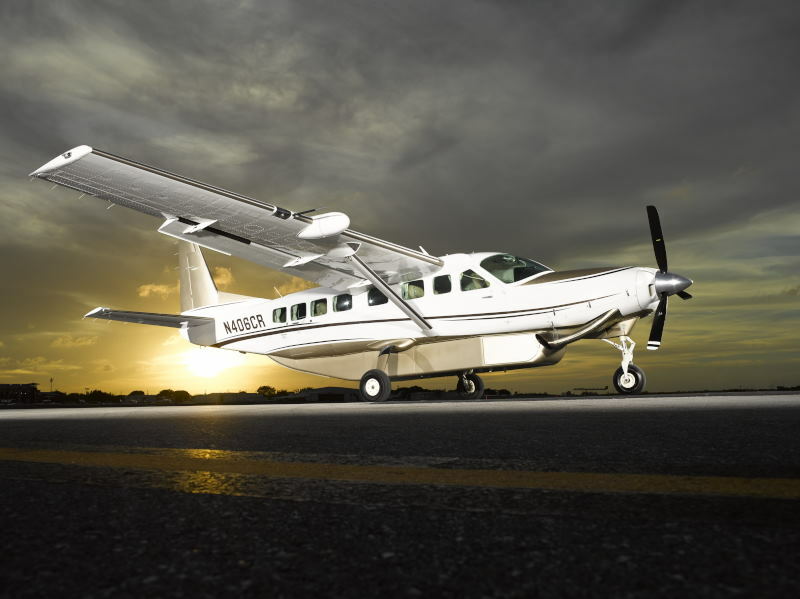 The Privaira Private Aviation Company fleet offers a variety of aircraft. Everything from island hopping turbo-props to private jets for short business flights or long-range transcontinental jets. You can pick from a great line up of aircraft, and we are here to help you find the best match. Our commitment to safety is at the heart of our corporate culture. Due to our safety commitment, we do things by the book, and do not compromise on safety or regulatory compliance. We are proud of our ARG/US Platinum-rated safety record and IS-BAO Stage II certification. With a flawless safety and compliance track record for more than 20 years, feel confident in selecting Privaira. We’re always looking for talented individuals who are passionate about aviation to add to our team. If you have work ethic, eye for detail, and want to get things done, we like to hear from you. On the ground or in the air. Click the button to see which positions we currently have available.